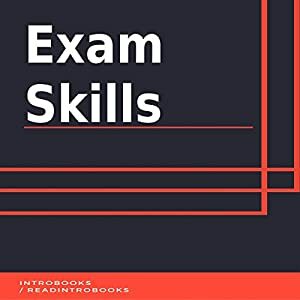 Clearing an examination requires study skills. Last-moment cramming and all-night studies is not how an examination is cleared. Students might give their 100 percent yet may be unable to achieve the desired results. This is because the approach to studying for the examination is wrong. Learning and developing examination skills help in bringing out the confidence within. Some of the techniques and skills include prioritization, revision techniques, time management, stress management, use of technology, and social media management. Students will have the ability to clear any type of examination once they have control over such skills and develop the confidence to clear an exam.